Heavy Metal is back this summer and Mastodon is leading the way. 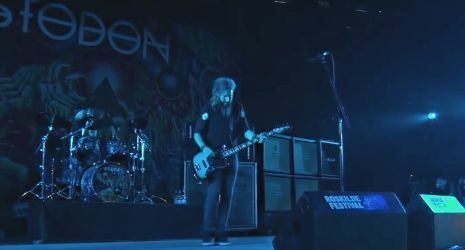 Mastodon is bringing the heavy guitars, harsh vocals, and attitude back to the stage this summer. Don't miss a single guitar solo and grab your tickets today for one of the best metal shows coming to a town near you.